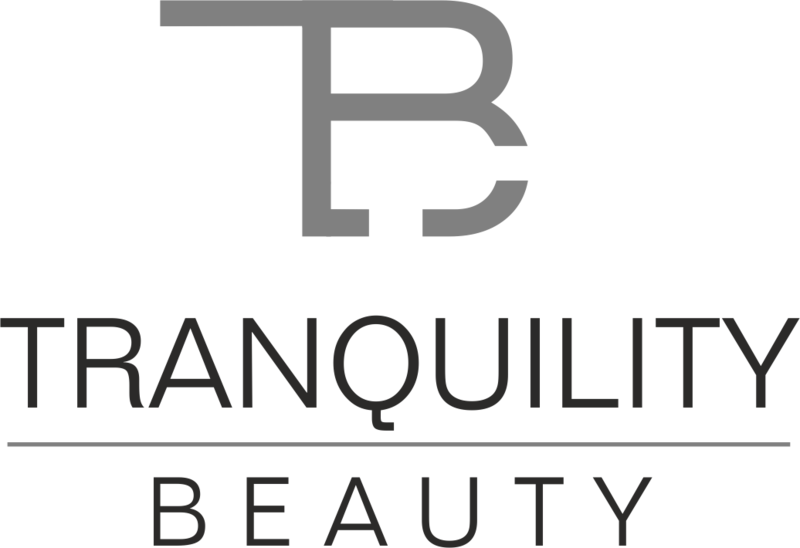 At Tranquility we have the very latest technology in hair removal available to all our clients seeking permanent hair reduction. This treatment is 3x faster and twice as accurate when compared with any other hair removal method (ipl or laser) by using a new, innovative technology. Our machine achieves this edge by constantly firing beams into the skin like a ‘machine gun’, instead of firing smaller and less frequent beams like a ‘shot gun’. The wand constantly moves back and forth over the area treated, giving you maximum effect. It’s PAIN FREE, SAFE & COST EFFECTIVE. Statistics show that as much as 95% of hair targeted by a course of hair removal is permanently removed. Consultations can be given. Patch tests are required. How does the Super Hair Removal Machine work?It’s a safe and pain free way of treating unwanted hair. The selected area is worked over approx. 6 to 10 times with a flashing hand piece using low energy, but with high frequency. This technique is referred to as the “in motion” method, because the hand piece is moved over the area in sliding movements. The skin is heated gently through the melanin and the stem cells at 45 degrees. In this way, even lighter and finer hair can be treated (although more sessions will be needed for lighter hair). With Super Hair Removal, the hair pigment uses only 50% of the energy from the machine. The remaining 50% is absorbed into the stem cells, which are responsible for hair production … and so are systematically destroyed. It’s 3 times faster and twice as accurate as other hair removal machines. Is it painful?No, you will feel it working … but shouldn’t be painful. Low level impulses of light build up a gentle heat in the area being treated. More sensitive areas of the body will have the cooling function increased and most clients report no pain, just heat. How often will I need a treatment?It’s different on each area being treated. Your appointments will range from every 3 weeks to every 6 weeks as hair on different parts of the body have different growth rates. The “average” is 8 sessions. What is the consultation for?This is to check whether you are suitable for the treatment and determine the skin type. A patch test will be carried out to check there are no adverse effects when the full treatment is being carried out. You need to have at least 1mm of hair present at this time. Can I shave between treatments?Absolutely! You can shave frequently between sessions. In fact, i need you to be freshly shaved for each session. I have a tan, can I still have a treatment?Yes, unlike other hair removal machines, the Super Hair Removal machine is safe to have with a tan, BUT to get best results it’s best not to have a tan. Artificial fake tans can NOT be on the skin, however, as they coat the skin and makes the treatment less effective. How long does each treatment take?Each treatment length will vary depending on the area you are having treated. However, a standard guide would be that it takes the same time to treat an area with Super Hair Removal as it would take for you to get the area waxed – meaning it is very quick and handy to get done on your lunch break or after work. Does hair grow back once it has been removed?As for all methods of permanent hair removal, it works by killing the hair growth from an individual follicle. However, certain hormonal changes, medication or disorders can stimulate hair growth, but this would be from a new follicle showing new hair growth. Will I need maintenance sessions?Yes. As hair growth can be stimulated by hormonal changes, medication etc. it is always possible for new hair follicles to be stimulated resulting in new hair growth. How many sessions will vary from person to person depending on the factors affecting their hair growth, but it’s not unusual to expect to need anything from a couple of maintenance sessions per year to every 2 years. How quickly do you see results?Hair reduction will begin immediately after your first treatment, but become noticeable after your third treatment. Hair follicles that have been destroyed by the machine will not regrow, however a few hairs whose growth cycle did not match your treatment sessions may reappear and these are easily treated in short single session … If again, you are lucky enough to catch them at the correct stage. Why multiple treatments?Hair growth occurs in 4 stages: Early Anagen (early hair growth), Anagen (active hair growth), Catagen (regression) and Telogen (resting, not growing). Hair removal only affects the Anagen stage (actively growing hair). Approximately 20% of hair is removed with each treatment. A few treatments are therefore required for the treatment area to be hair free.